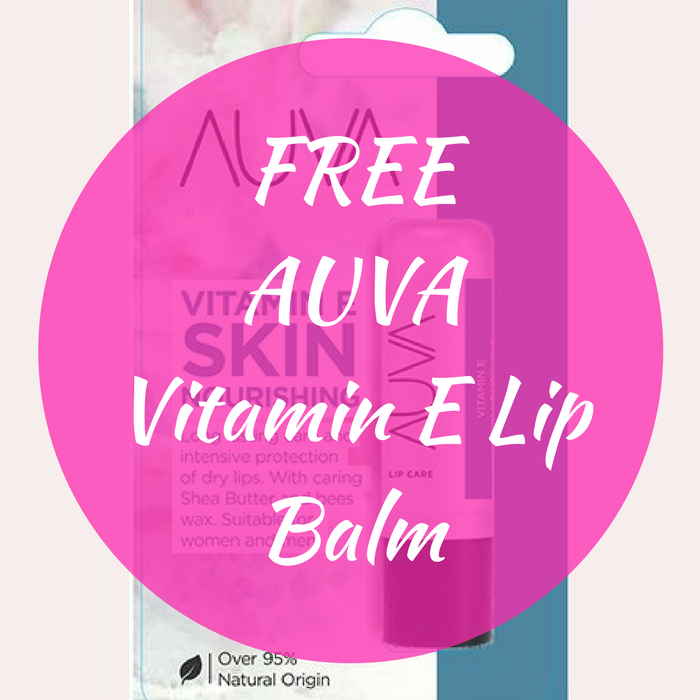 FREE AUVA Vitamin E Lip Balm! You are here: Home / FREEbies / FREE AUVA Vitamin E Lip Balm! FREEbie Alert! While supplies last! Score a FREE AUVA Vitamin E Lip Balm by simply visiting AUVA Skincare USA facebook page and give it a like! After that, go here to fill out a form to get your FREEbie! Awesome!